For the development of its tuberculosis program, BioVersys is relying strongly on grants, foundations and external partnerships. Tuberculosis is a neglected disease, mostly of the third world, with the indication classified as "orphan". Orphan indications receive special support from regulatory authorities due to their high unmet medical need and lack of treatments. BioVersys has started a strong collaboration with some of the leading scientists in the tuberculosis field. Together with the Institut Pasteur de Lille, INSERM, CNRS and University of Lille 2, BioVersys has signed a co-development and license agreement to develop in a collaborative effort compounds that are able to boost the efficacy of the established TB drug ethionamide (ETH). ETH has been in use for over 40 years as a second-line drug. ETH is a crucial pillar of TB treatment, especially in therapies fighting MDR (multiple drug resistant) and XDR (extensively drug resistant) strains (see Miglori et al.in The European Respiratory Journal 2012). ETH is a prodrug and requires bioactivation by the bacterial mono-oxygenase EthA to become bactericidal. This activation pathway is negatively controlled by the transcriptional repressor EthR. BioVersys, together with its partners, develops small molecule drugs that target EthR to boost the bioactivation of ETH. The team has shown that this novel approach is able to dramatically increase the sensitivity of wild-typeM. Tuberculosis to ETH in vitro and in vivo using drug-like EthR inhibitors (see Villemagne et al in J Med Chem 2014, Flipo et al J Med Chem 2011 and 2012, and Willand et al in Nature 2009). Our team is now working on the development of boosters that are able to counteract ETH resistance. The consortium is currently working on a preclinical candidate by optimizing LEAD compound families having shown in vivo efficacy. Further information will be shown soon. 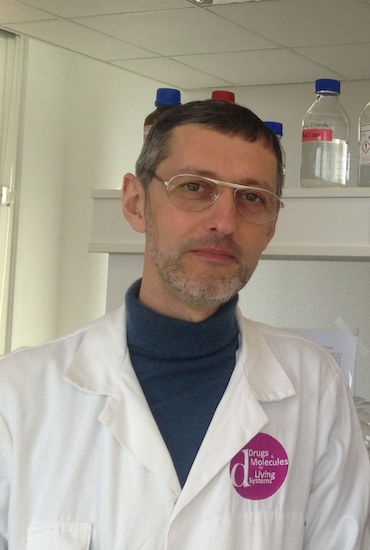 Benoit received a degree of pharmaceutical sciences from the school of pharmacy of Lille and a PhD in medicinal chemistry in the Lab of André Tartar at the Institut Pasteur de Lille (1997). He created with André Tartar the High Throughput Chemistry laboratory of the Institut Pasteur that became in 1997 the chemistry department of Cerep. 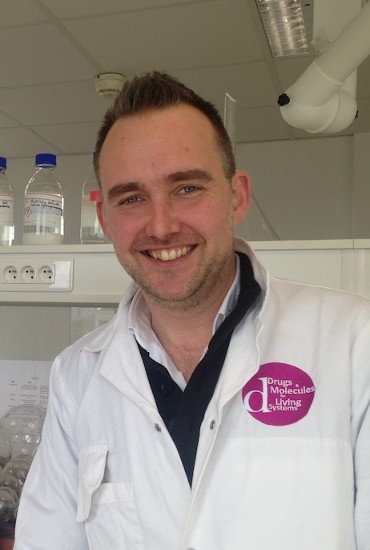 He conducted Chemistry operations of Cerep from 1997 to 1999 and set up High Throughput Screening using C.elegans and Medicinal Chemistry activities at deVGen, a Belgian start-up in Gent (Flanders). He managed several collaborations between biotech or academic labs and pharmaceutical companies (Glaxo, Merck KGa, Sanofi, Genentech, Sumitomo, Fournier Pharma). 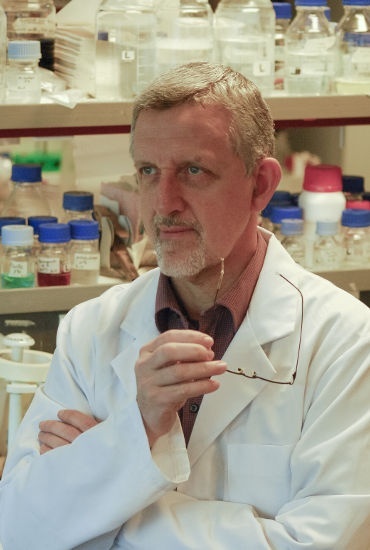 Benoît Deprez is currently Professor of Chemistry at the Faculty of Pharmacy (U. Lille2) and heads the drug discovery lab based at the Institut Pasteur de Lille and the Faculty of Pharmacy. Areas that he explored with his team include novel targets in infectious diseases, and metabolic diseases. He is a correspondent member of the Académie Nationale de Pharmacie and advisor for investors and start up companies. He is cofounder with Terence Beghyn of APTEΞUS. Alain Baulard has received his PhD in 1995 at the University of Louvain, Belgium. He hold an HDR degree (Habilitation à diriger des recherches) from the University of Sciences et Technologies of Lille. Its doctoral work was done at the Pasteur Institute of Lille under the supervision of Dr Camille Locht where he created innovating molecular tools for the development of recombinant M.bovis BCG as a multi-vaccine delivery system. In 1996, he joined Pr Patrick Brennan’s team at the Colorado State University where he studied the genetic of the biogenesis of the cell wall of Mycobacterium tuberculosis. He moved in 1998 to the University of Newcastle, UK with Dr Gurdyal Besra where he studied the mode of action of antibiotics targetting the cell wall biosynthesis. He was recruted in 1997 as “Chargé de Recherche” with the INSERM and as “Directeur de Recherche” in 2009. Back to the Pasteur Institute of Lille, he focusses his current research on the development of innovating antimycobacterial molecules. Since 2008, he advises Jean-François Delfressy, Director of the “Institut de Microbiologie & des Maladies Infectieuses” of INSERM as a permanent expert for tuberculosis related questions. A. Baulard has participated to the description of the mecanism of action and bioactivation of various antimycobacterial prodrugs. His team recently demonstrated that M. tuberculosis is able to control its own sensibility to prodrugs through transcriptional mecanisms. These results allowed to develop synthetic compounds that deregulates this control, rendering M. tuberculosis hyper-sensitive to thioamide prodrugs such as Ethionamide, Isoxyl and Thiacetazone. The group expects this new type of antibacterial compounds to be soon evaluated for clinical trials.